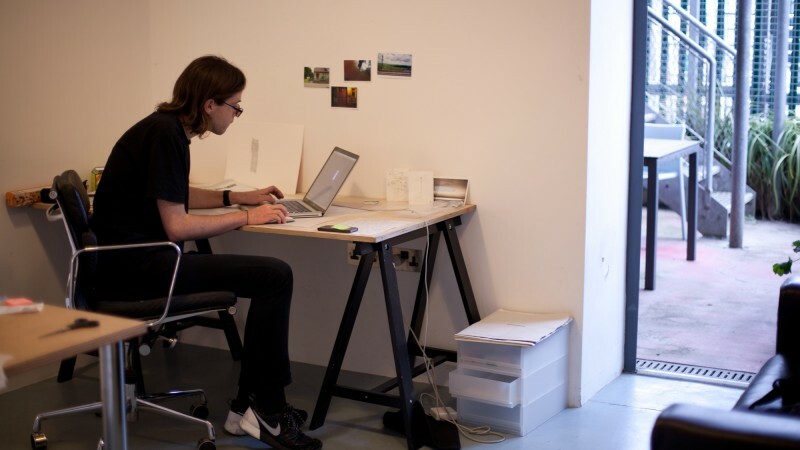 We are looking for applicants to undertake a six week residency in the run up to the festival in September. 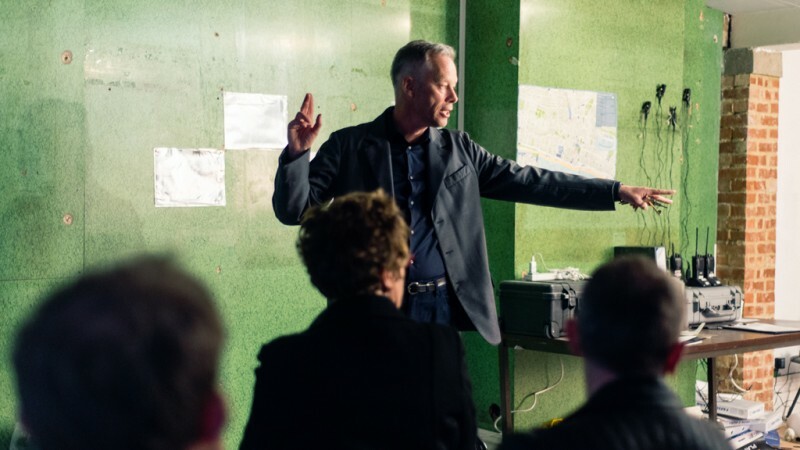 Book tickets now to see Operation Black Antler in Manchester, 7th – 17th June 2017. 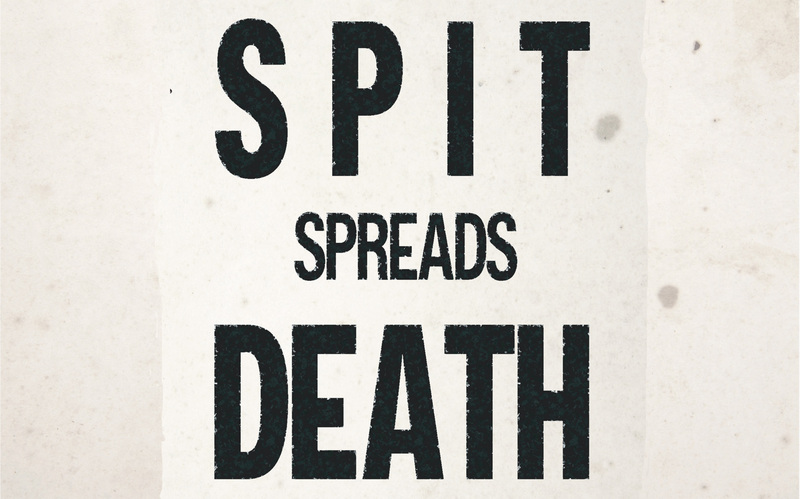 On May 19 Blast Theory’s Matt Adams will join Trevor Smith, Curator of the Present Tense of the Peabody Essex Museum and Jane Boyd, Independent Historical Curator, to talk about their upcoming exhibition Spit Spreads Death at Philadelphia’s Mutter Museum.